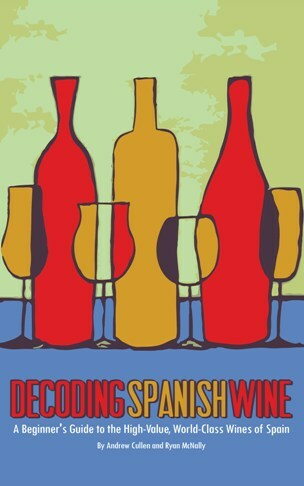 New Book - DECODING SPANISH WINE - Available Now - The Under Side Publishing Co. The Under Side Publishing Co.
It’s finally here. We’ve been working on this one for a while now and I’m super pumped to finally put it out in the world and be able to share it with you. 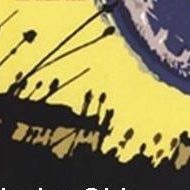 The book covers all the main grape varietals and wine regions in Spain along with information on vintages, classifications, top value picks, how to read a Spanish wine label and wine and food pairing recommendations. Spanish wine deliver some of the best values in the world right now in my opinion and we put all of our effort into creating a book that will help you take your Spanish wine drinking to the next level and find new awesome wines for great prices. The Under Side Publishing Co., Proudly powered by WordPress.